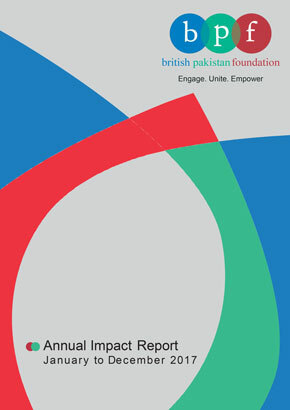 We are currently working on developing the Angel Investors Programme with the aim of connecting potential British Pakistani entrepreneurs with experienced Angel Investors who can provide the funding, expertise and connections to help potential entrepreneurs take their business ideas to the next level. This will be done via various business pitching events, roadshows and private introductions. To register your interest either as an Angel Investor or a potential entrepreneur please email the BPF office at: info@bpfuk.org or call us on: 0207 650 8883.